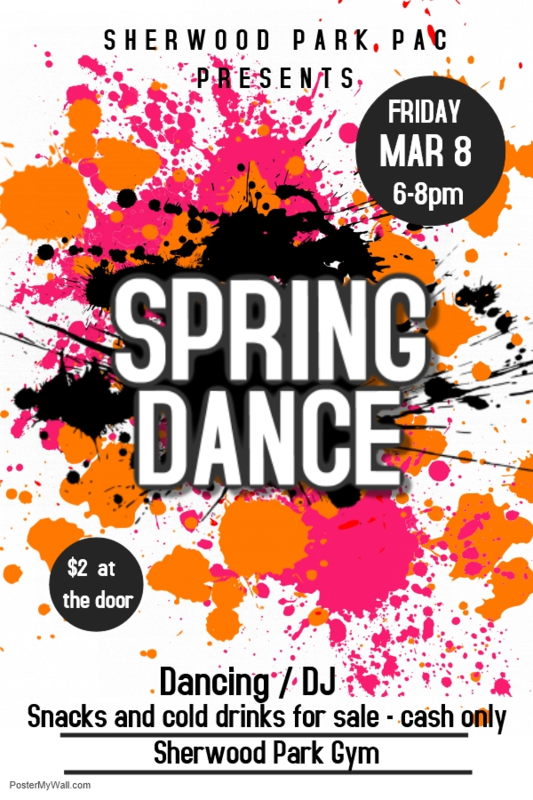 Our 2nd Annual Spring Dance is next Friday 8th March. This is a fun family event for the whole school. We have a professional DJ, disco lights and treats available at the concession stand. This is not a drop-off event, parent supervision is required. Hot Lunch is the largest source of income for the PAC and is run by a small, but dedicated group of volunteers with the common goal of raising funds for our school while providing our kids with fun food days. All Sherwood Park families, staff and the North Shore Childcare Centre (NSCC) are invited to participate. Ordering is completed through the Munch a Lunch website. It is OPEN NOW and will CLOSE March 11th, 2019. Go to: http://munchalunch.com/schools/sherwoodpark/ and follow the instructions online to update your account for your new classroom(s) or set up your new account. Paper order forms are available at the office upon request – the same deadline applies for paper orders. You can pay with your credit card online. Please note the PAC is unable to refund lunches for children who have missed school on a lunch day as the food has already been ordered and paid for. You are welcome to advise the office when you are reporting your child’s absence and pick up the food between 12:20-12:40pm on the lunch date if your child is absent. We do not offer any food items that contain nut ingredients; however, we cannot guarantee that any food from an outside source has not been exposed to nuts or traces of nuts. If you have any questions or require assistance, please email the Hot Lunch administrator at sherwoodparkschoollunch@gmail.com. 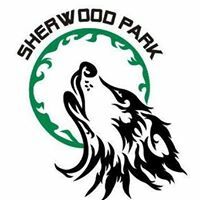 We thank you for your supporting the Sherwood Park PAC! 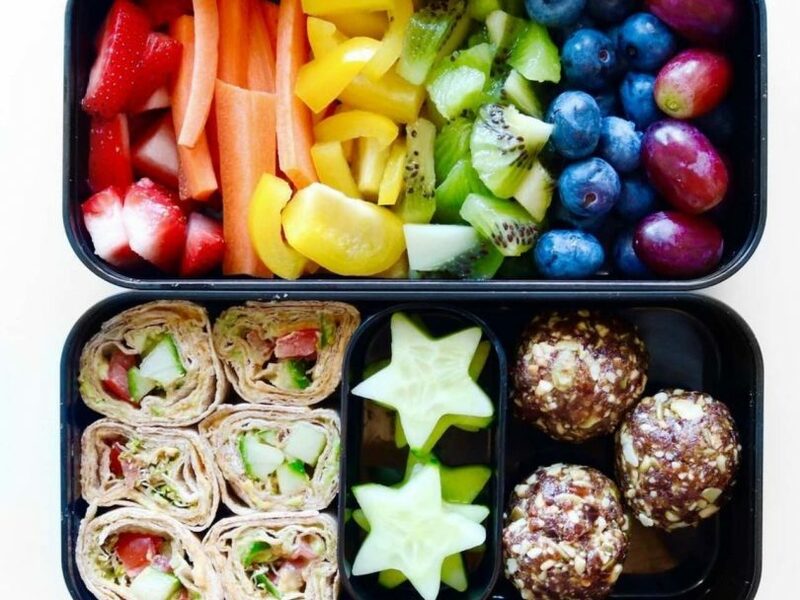 Please note the PAC is unable to refund or change lunches for children who have missed school on a lunch day as the food has already been ordered and paid for. 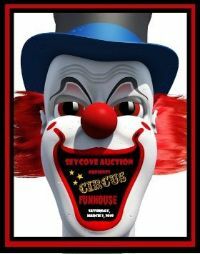 Remember that $10 you contributed to our Seycove Auction baskets? With $1,200 we collected, and the items that were donated to add to our baskets, we were able to turn that into over $4,000 worth of amazing items and basket that will be going to the auction on behalf of the Families of Sherwood Park. You can view these items on our website. Thanks to the generosity of our local community we have also collected an additional $4,000 of exciting auction items donated by the families, and their businesses, within our school and from the local businesses within our community. We think our school will have the best items to offer at the auction (not that it’s a competition)! Sincere thanks to each and every one of you who contributed. The Maple Man is coming to Sherwood Park on March 7, 2019. 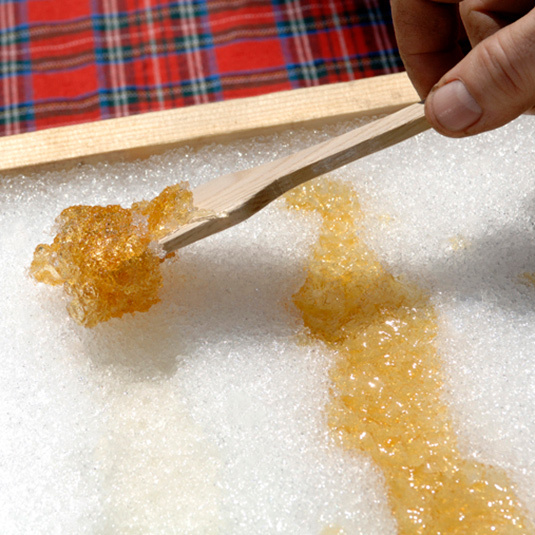 During this French Culture presentation, students will learn how Maple syrup is made and then receive a sample of syrup on a stick. Since October 2018, North Vancouver School District is proud to be part of the DownieWenjack Legacy Schools Fund (DWF) and is excited to be on this national journey together in learning more about Chanie Wenjack and his experiences at a residential school. Through Chanie’s story in The Secret Path, students and staff from both schools continue to learn about the legacy of residential schools and the negative impacts they continue to have on Indigenous Peoples. On behalf of Ecole Windsor Secondary and Ecole Sherwood Park Elementary, we cordially invite you to an evening community screening of Secret Path on Tuesday, April 9 from 6:30 to 8:30 PM in the Multipurpose Room at Ecole Windsor Secondary. Students, staff, and community members from both schools will speak at the event. The Windsor Senior Concert choir will perform “Stranger” from Secret Path, and students from both schools will have an opportunity to showcase their work in response to Secret Path. We will conclude the evening with a viewing of the film Secret Path. In addition to raising awareness, the event will also serve as a fundraiser for the DWF through a collection of donations and the sale of baked goods. For more information about North Vancouver School District’s DWF Legacy School journey, please find the attached Downie & Wenjack Legacy Schools Project pamphlet that outlines the amazing work at all five schools. 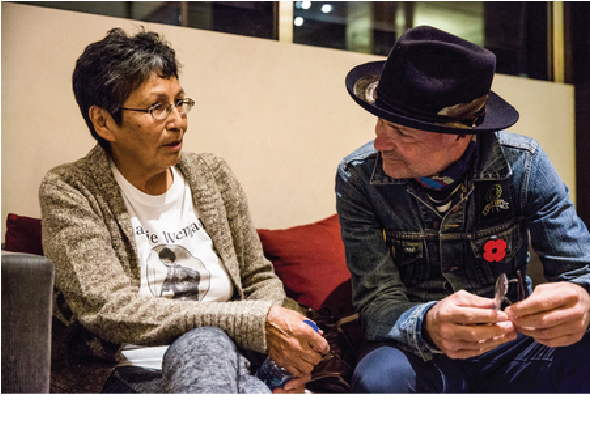 You can also visit https://www.downiewenjack.ca/ to read more about the Gord Downie & Chanie Wenjack Legacy Schools Fund. Ecole Windsor Secondary and Ecole Sherwood Park are honoured to participate in the DWF Legacy Schools program this year. We hope you can join us at this community event to raise awareness about Chanie Wenjack’s story and to share our journeys as DWF Legacy Schools. The PAC would like to thank the Coast Salish people, specifically the Tsleil-Waututh Nation and the Squamish Nation, on whose traditional territory our School District resides. We value the opportunity to learn, live and share educational experiences on this traditional territory. Join us at our PAC meetings.